For the automotive windshields de-airing. • Designed to produce on-line. • Automatic loading and unloading. • Glass max. dimensions: 2000*1250 mm. 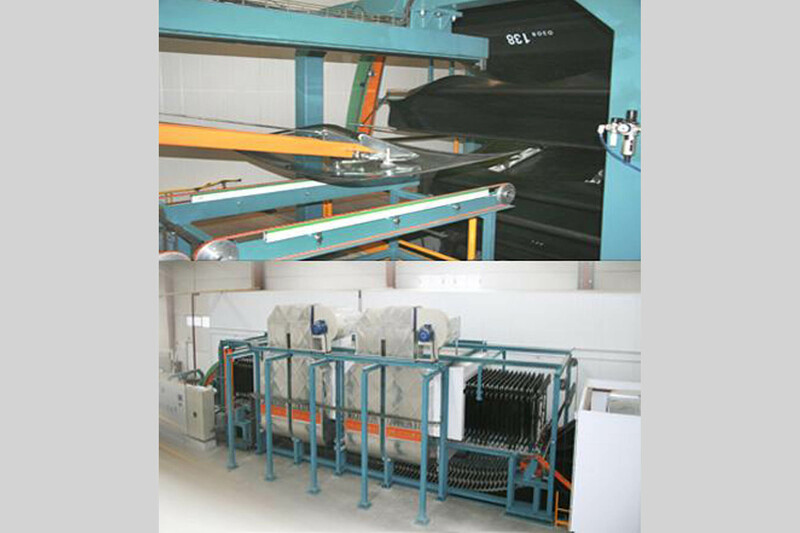 "Vetro Tool is a company formed by people with more than 40 years of experience in designing and manufacturing machinery for the glass industry, specially in the automotive field". Copyright © 2015 VETRO TOOL , S.A..